United Veterans Beacon House is committed to providing a fresh start and an opportunity for growth to those who have bravely served our country. 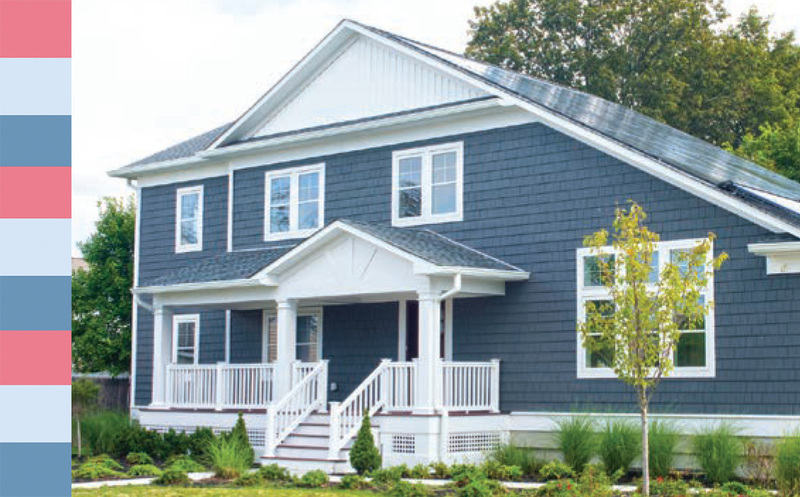 Beacon House manages 42 residential programs throughout Nassau and Suffolk counties. Services include health care, job training and placement, and assistance with linkage to well-earned financial benefits. 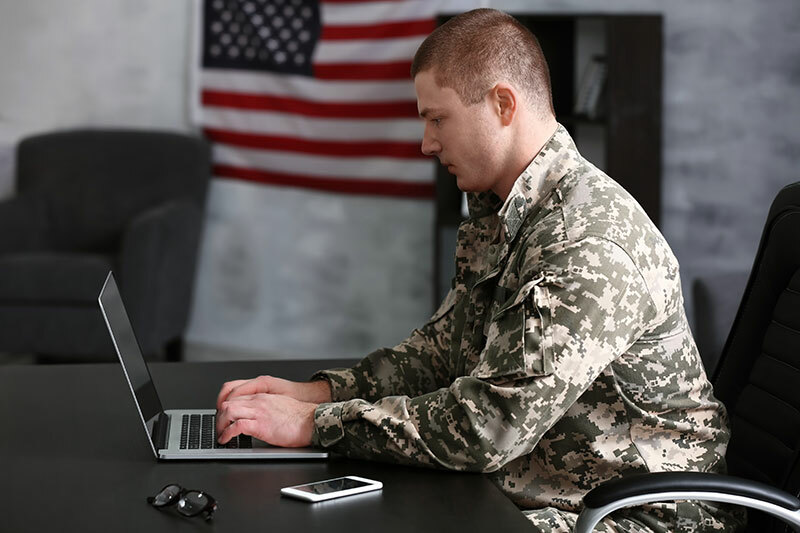 The organization’s mission is to help veterans regain their self-worth and empower them with the tools necessary to rejoin their communities as independent and productive citizens. This program supports United States military veterans and their families as they transition to civilian life. This initiative, located at United Way’s E3 SmartBuild Training Center (a state-of-the art facility equipped with the latest technology and equipment), provides program participants with hands-on training in green construction and facility maintenance, an emerging field with employment opportunities. • Information Technology: Ones & Zeros. And now both? Provides free job training, retraining, job placement and case management to homeless Veterans, enabling them to prepare for and obtain sustainable employment. Services provided under the banner of Housing Assistance Programs include housing for veteran families and individuals (male, veteran and non-veteran) suffering from substance abuse and mental health issues; supportive housing for women with substance abuse issues; emergency shelters; and permanent housing for adults living with HIV/AIDS. Beacon House offers numerous services designed to assist veterans – and non veterans – with their day-to-day needs as they journey on the road to independence. These services are designed to help facilitate the transition from reliance to self-sufficiency. Each resident is assigned a Case Manager. The Case Manager is responsible for assessment, service-plan development, and coordination and implementation of all services. 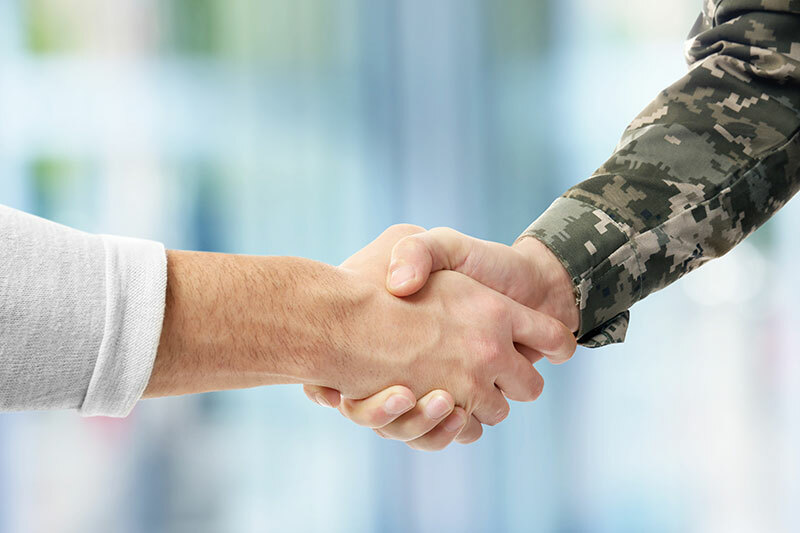 In addition, the case managers connect resident Veterans to qualifying entitlements, such as Social Security, Disability and/or Service Connected Benefits. UVBH provides valuable training and support in resume writing, job readiness workshops, job search and interview skills to homeless Veterans and those returning from active duty in current military efforts. Our goal is to assist this population in securing sustainable employment, providing the tools necessary to become independent and self-sufficient. UVBH does this through the HVRP program and the Military Family Initiatives Program. A professional team of Case Managers and Clinicians qualified to respond to and handle any crisis situation at a UVBH residence 24 hours a day, 7 days a week. Beacon House provides its residents with transportation to and from all medical appointments, emotional counseling visits and job training and educational classes. Located at our headquarters in Bay Shore, the thrift store provides our residents, and those in need in the community, with vouchers for clothing, furniture and household items. For assistance, please contact our office @ 631-665-1571. Make a donation. Our main pantry is located at our headquarters in Bay Shore, available Mon/Wed/Sat 10am-2pm. This pantry supplies both residents and nonresidents with food and toiletries. In addition to our main food pantry we have satellite pantries in each of our residential locations. For assistance or food emergencies, please contact our office @ 631-665-1571. United Veterans Beacon House provides additional, supplemental services from its own general fund, supported through generous donations from its corporate and individual supporters. • Recreational activities, including BBQs, fishing trips, sporting events, etc.